The Black Count tells the story of Alex Dumas, father of Alexandre Dumas the novelist (and grandfather of Alexandre Dumas the playwright). He is the forgotten Dumas. In France, they call his son "Alexandre Dumas, pere" and his grandson "Alexandre Dumas, fils" and hardly anyone anywhere recalls the man who first created the name and launched the legacy. Until this book was published, Alex Dumas had more or less disappeared from public consciousness, despite achievements and adventures that inspired much of his son's most successful literary output. From such an inauspicious background, he developed into a swashbuckling hero, a formidable warrior, a general who would lead entire armies, and a major figure on the military side of the French Revolution. He managed to achieve tasks where others failed and even got through the Terrors (the phase of the revolution when so many lost their heads as a result of witch hunts and paranoia about traitors), despite the fact that he was black and despite the fact that early in his career, he had been at interventions where the army - including himself - suppressed revolutionary riots. He achieved all that despite being black, in Western Europe, at a time when black people were not even considered real human beings in the Christian-run empires and nations. He wasn't entirely without advantage: his father's wealth afforded him a good start in society in Paris before he abandoned all that to join the army. To his credit, he did join the army at the bottom and worked his way up through merit. As the son of a noble, he could have started at an officer's rank. Ultimately, his career (and life) was cut short not through any personal failure, but as a result of his success: he was more impressive than Napoleon, and Napoleon could not stand him. 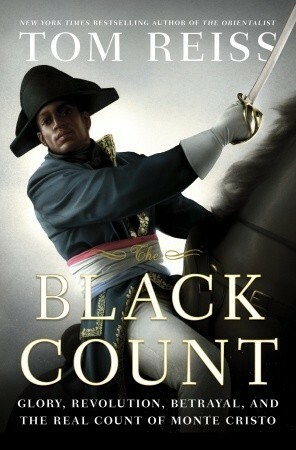 The Black Count is the story of Alex Dumas, but it is also the story of a tumultous time in French and European history. In fact, while Dumas' impressive achievements will probably stay a nice little anecdote in my memory, it is the book's progress through a time when solid history turned into quicksand, when ideas and notions and idealism and paranoia got to briefly rule the world, that will stay in my memory longer. That sense of instability resonates all the more strongly when looking at the Arab Spring and its aftermath. Compared to those two revolutions, the fall of the Soviet Empire seems strangely orderly, and the slow rise of Naputinon almost benign in scope. Revolutions, it turns out, tend to lead to years and sometimes decades of uncertainty and hard, messy work, before things settle into some kind of stability. Aside from revolutions in general, the rights of black people and slaves are of course central to the book. It turns out that, for just a few years during the French revolution, France was perhaps the most equal place in the world in terms of the rights and opportunities afforded to black people, and Alex Dumas just happened to live and thrive in the Golden Age of opportunity. There were even attempts to abolish slavery in the colonies - though those were not acted upon by the governors over there, as the sugar industry was considered too important. Under Napoleon, racism and xenophobic policies were gradually reintroduced, until they were stricter and more prejudicial than they'd ever been. Had Alex Dumas been born a generation later, he would never have been allowed into France, no matter who his father was. Had he been ten years earlier or later, he would never have been able to achieve the things he did. With a swashbuckling, heroic subject, I expected the book to be a little more exciting than it turned out to be. I expected more -tainment from my edutainment. However, the book's structure does not allow for the build-up of tension. Even when Alex Dumas is captured and imprisoned and deadly ill, you know he will get through this because the book starts with his death, in France, while his son is having a nightmare, and because his entire career has been outlined in broad strokes at the start. Historic faction always has to battle the problem that readers might already know how everything ended. 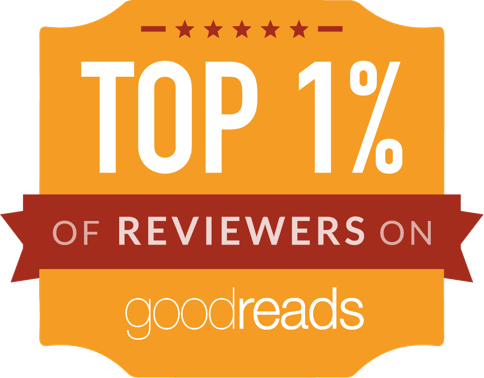 Even so, the best historic novels manage to squeeze tension and excitement and thrills from readers. The gold standard that I use for tense historical factual novels is Nathaniel Philbrick's In The Heart Of The Sea: I fear The Black Count falls somewhat short of that: I wish it had given less away at the start and made more of the periods of uncertainty. On the educational side of things, however, it is excellent, and it has a lot of interesting knowledge to impart.